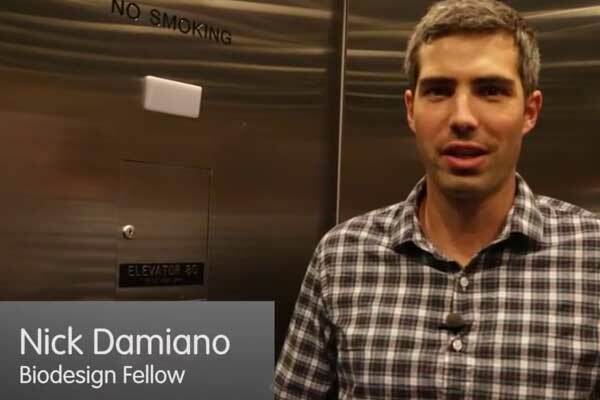 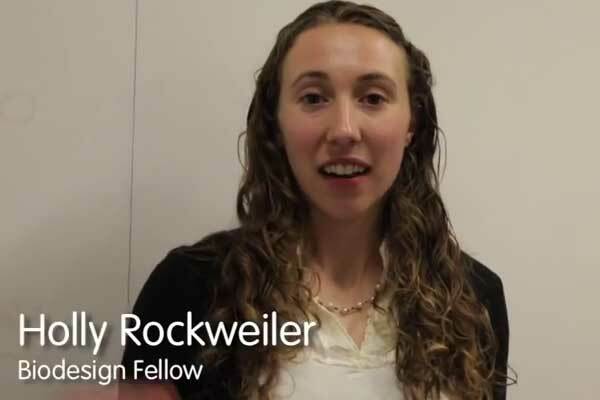 Members of the Biodesign Fellowship discuss what it’s like to conduct clinical observations. 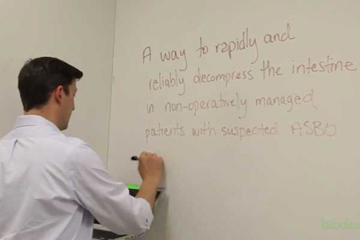 Members of the Biodesign Fellowship share their advice for preparing for, conducting, and documenting clinical observations. 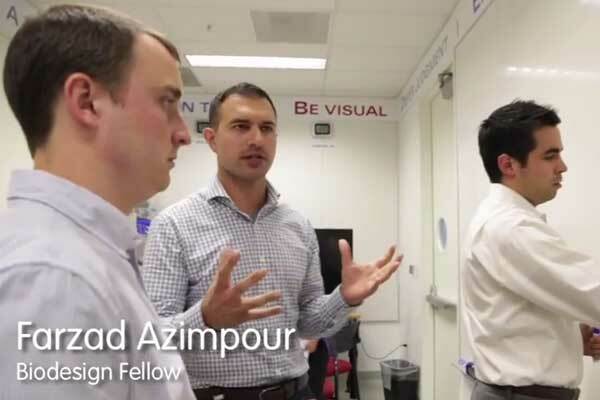 Biodesign Fellows discuss ways in which an observer can optimize the experience in the clinical setting in order to gain the most insights. 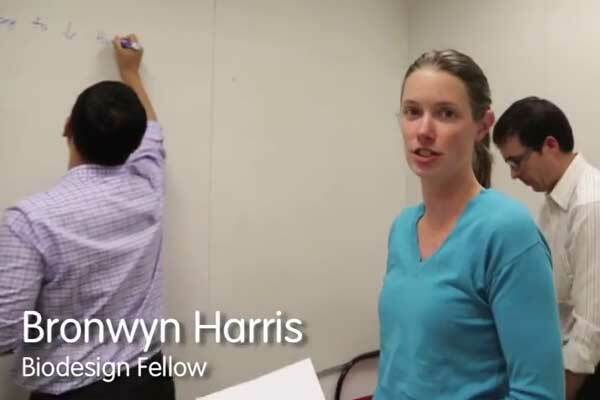 Biodesign Fellows note how one has to look beyond the immediate elements of a scene to ensure the best observation. 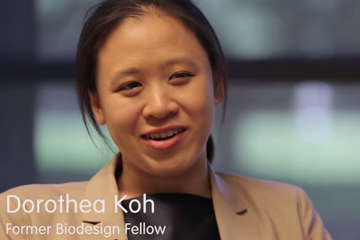 Biodesign Fellows comment on how to best capture what you see in an observation. 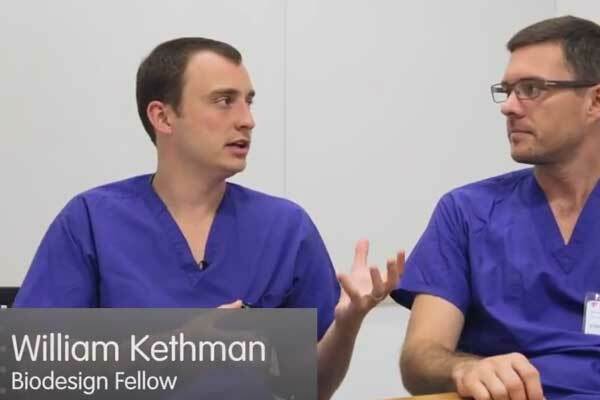 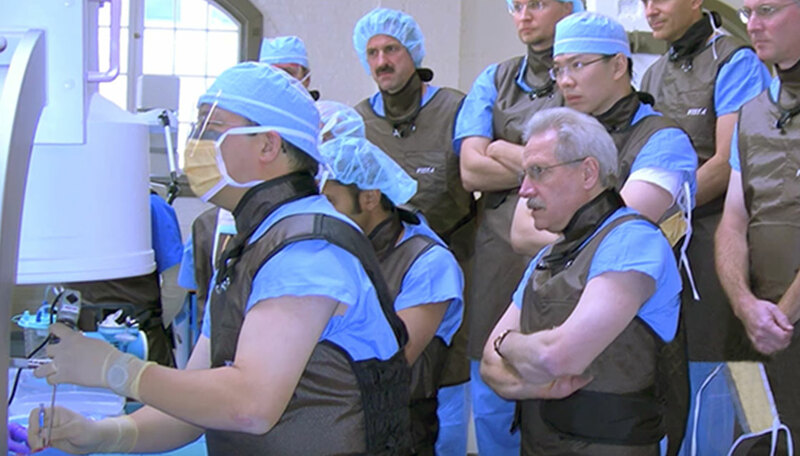 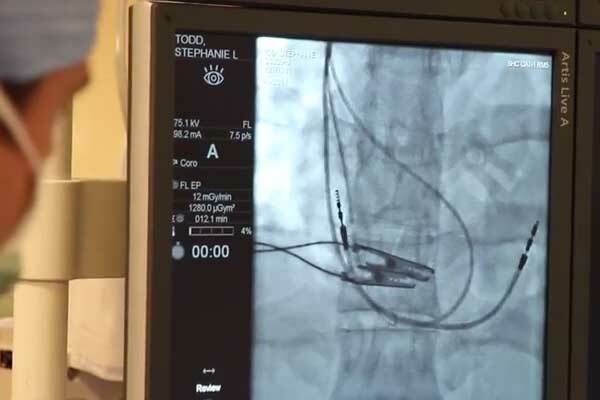 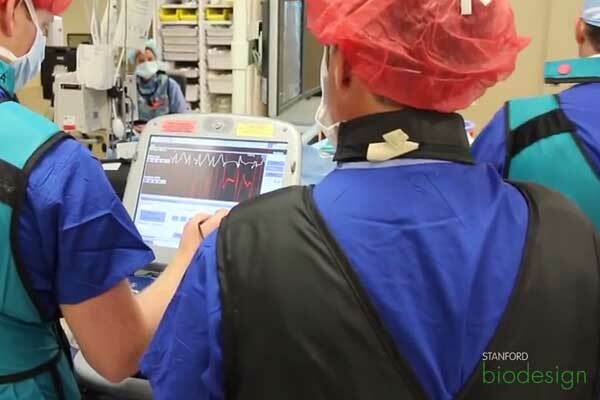 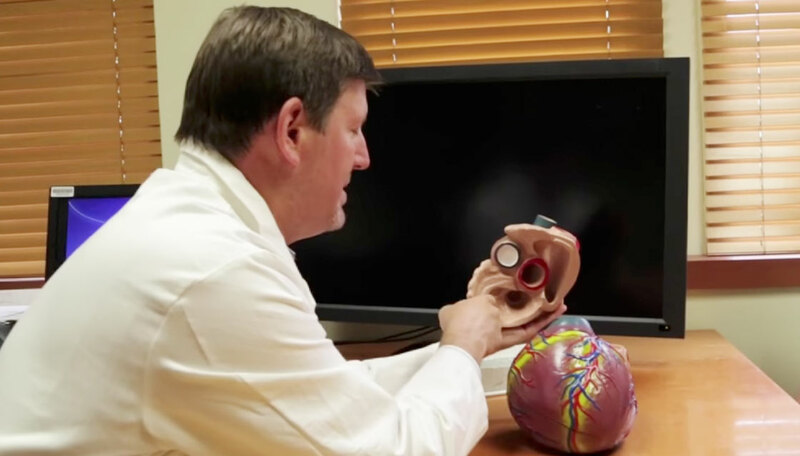 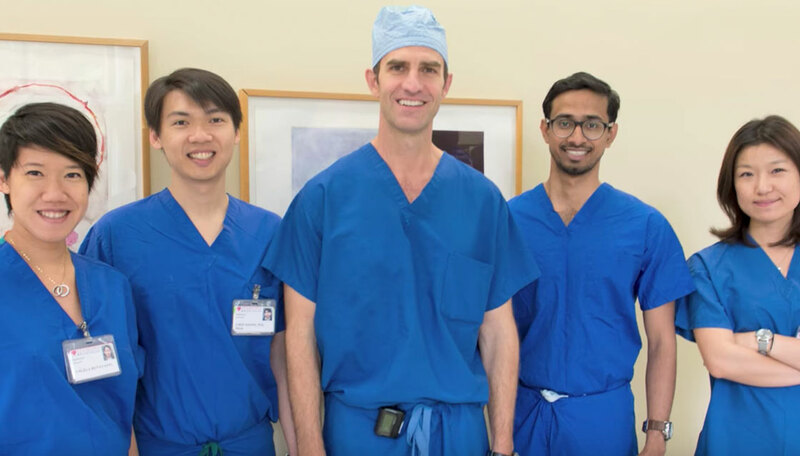 Biodesign Fellows reflect on their period of observations, discussing the challenges they face in the cath lab as well as benefits and offer advice to others facing observations. 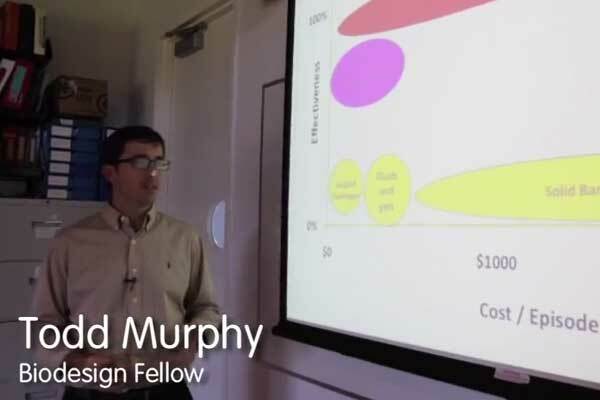 Members of the Biodesign Fellowship review the key components of a need statement and provide examples of how their teams approached the challenge of developing need statements. 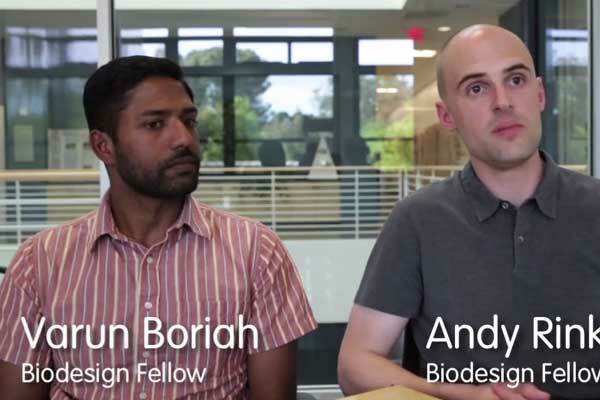 One team of Biodesign Fellows shares examples of some of the suboptimal need statements they developed and explains what made them problematic. 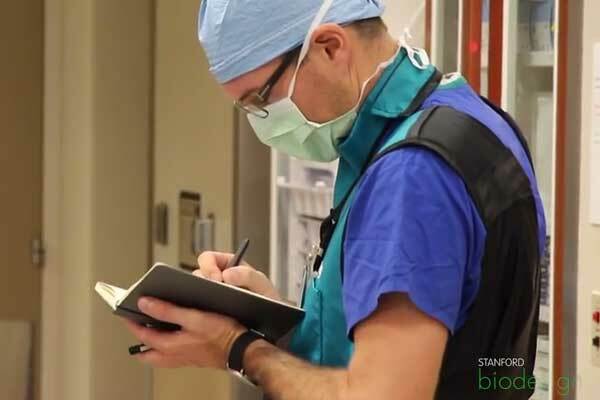 Todd Brinton, Director of the Biodesign Fellowship, evaluates one team’s effort to scope a need statement. 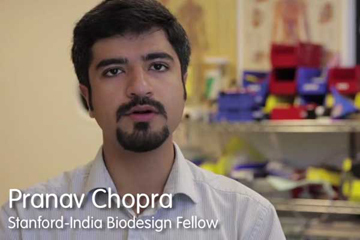 Another team of Biodesign Fellows shares an example of how they scoped a need statement. 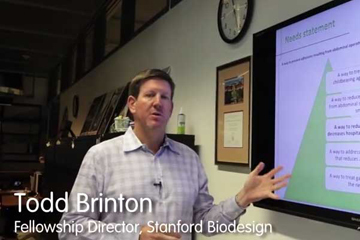 Todd Brinton, Director of the Stanford Biodesign Fellowship, shares tips for creating need criteria with a group of Biodesign Fellows. 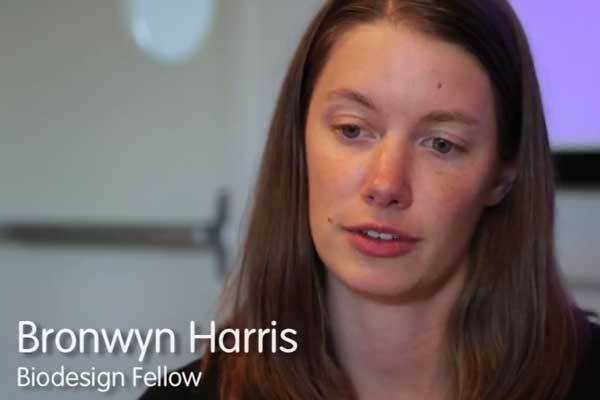 Members of the Biodesign Fellowship discuss what it’s like to start brainstorming and share advice from their experiences. 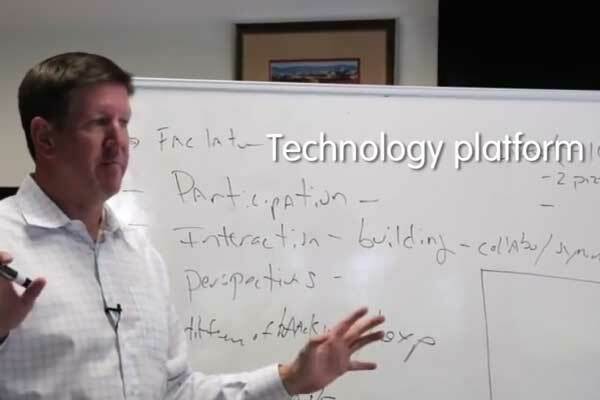 Todd Brinton, Director of the Stanford Biodesign Fellowship, explains to a group of fellows the use of prompting for helping structure a brainstorming session. 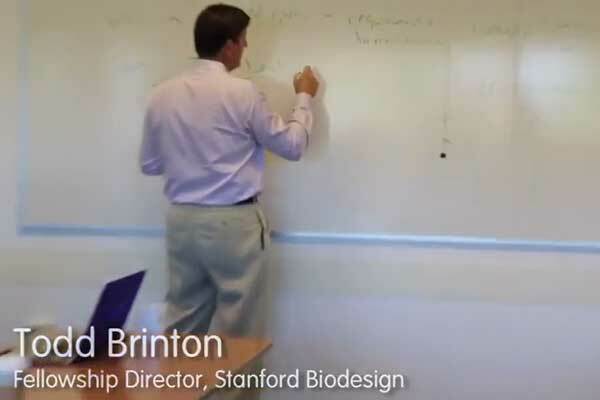 Todd Brinton, Director of the Stanford Biodesign Fellowship, explains to a group of fellows how the needs specification should be used to guide ideation. 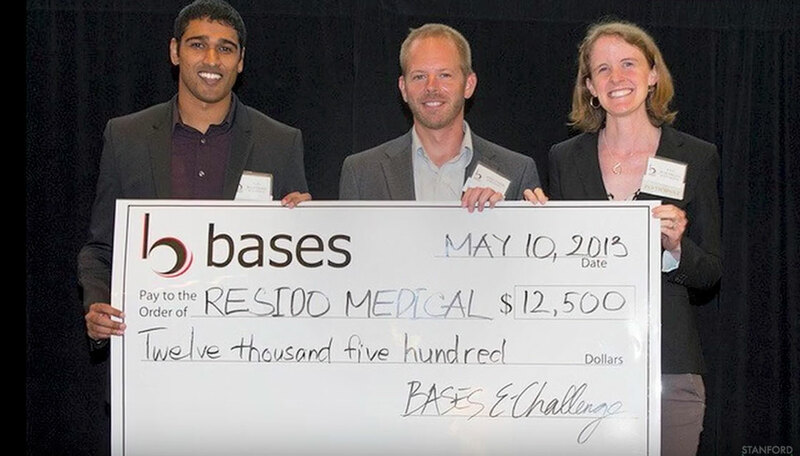 Members of the Biodesign Fellowship demonstrate how their teams warm up for ideation sessions. 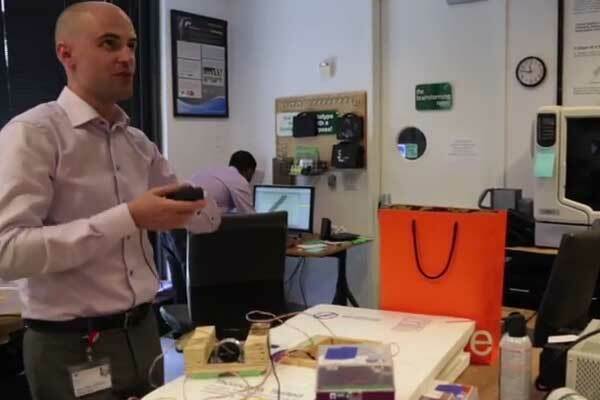 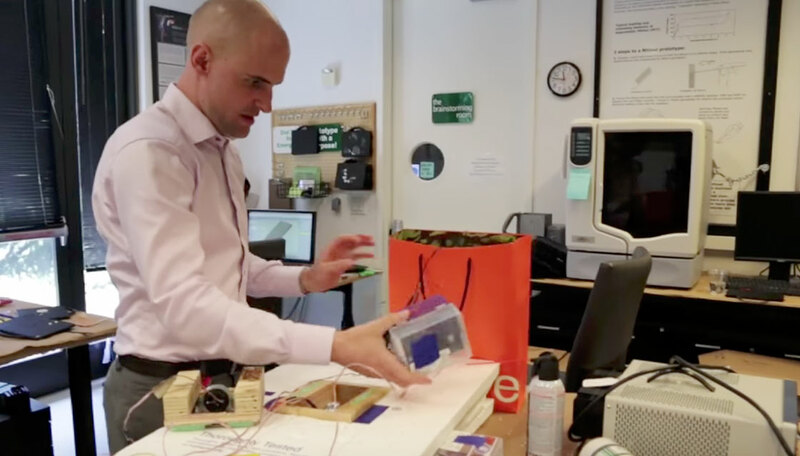 Biodesign faculty member James Wall and a team of fellows demonstrate how a “mini-brainstorm” on a fun topic can help stimulate creative energy. 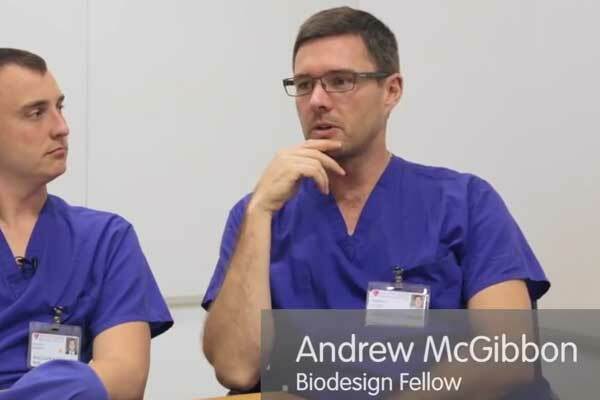 A team of Biodesign Fellows demonstrates what goes on in brainstorming and then comments on the session. 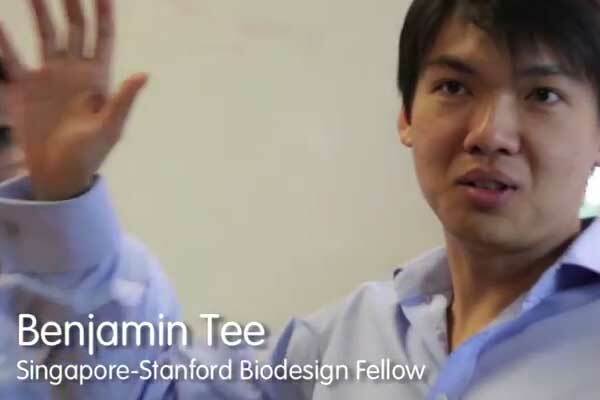 A team of Singapore-Stanford Biodesign Fellows (called SSB4) demonstrates the process its members used to organize concepts into mind maps after brainstorming to identify gaps and identify the most compelling ideas. 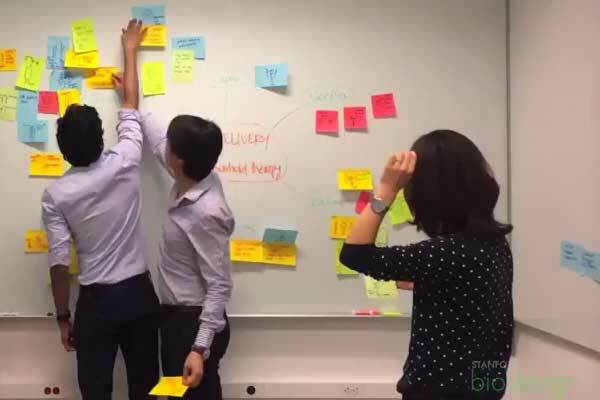 A group of Biodesign Fellows demonstrates how to use the team’s need criteria to evaluate ideas after brainstorming. 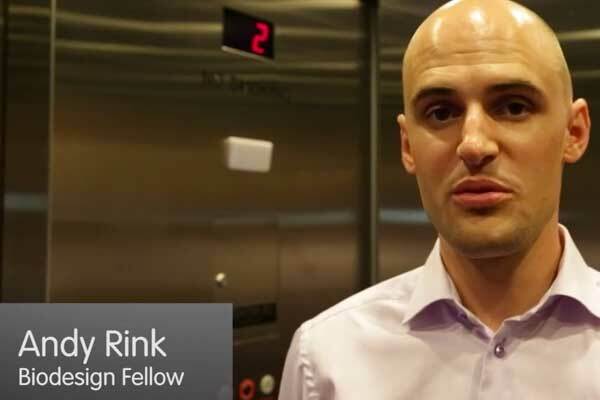 What do FDA Reviewers Look for in 510(k) and IDE Submissions? 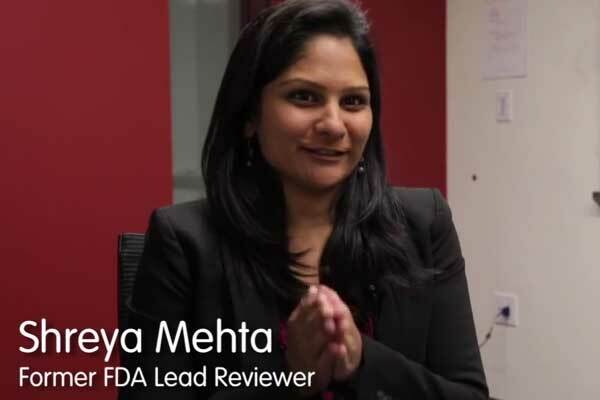 Shreya Mehta, a Biodesign Fellow and former FDA lead reviewer, provides her view of what reviewers expect to see in 510(k) and IDE submissions. 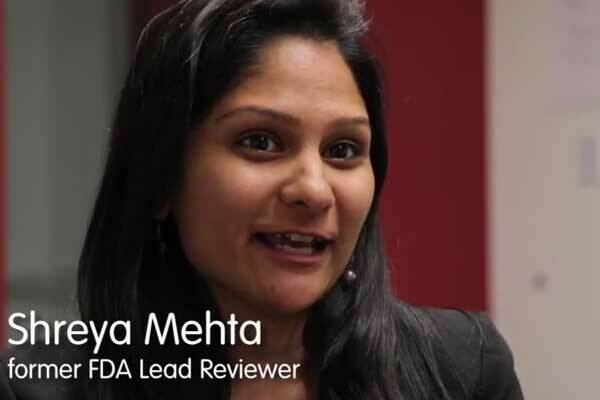 What Common Submission Mistakes Did You See as an FDA Lead Reviewer? 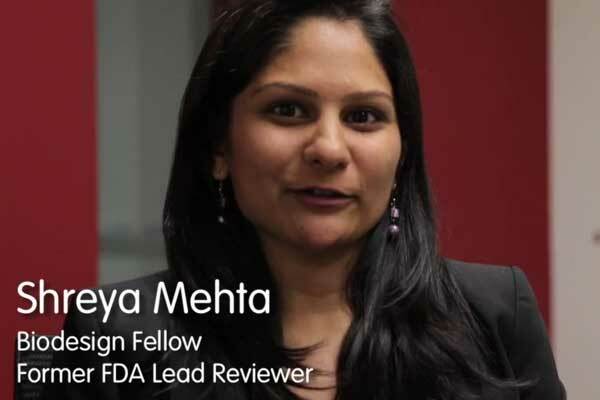 Shreya Mehta, a Biodesign Fellow and former FDA lead reviewer, discusses common submission errors that innovators should actively seek to avoid. 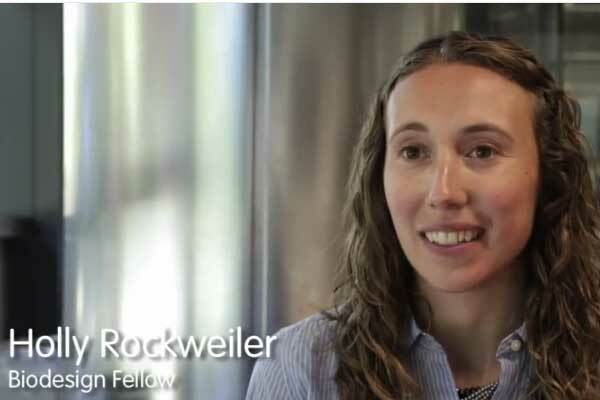 What Is It Like to Work as an FDA Lead Reviewer? 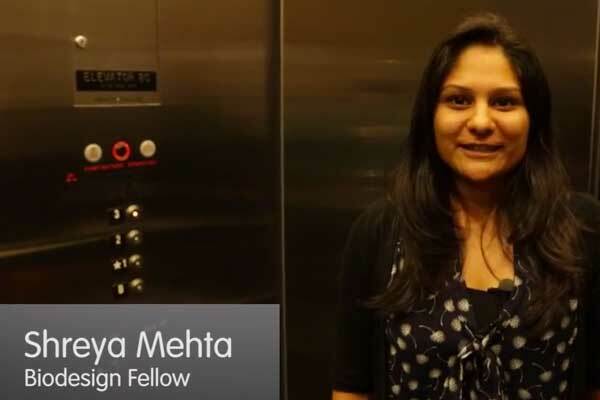 Shreya Mehta, a Biodesign Fellow and former FDA lead reviewer, talks about her experience working within CDRH. 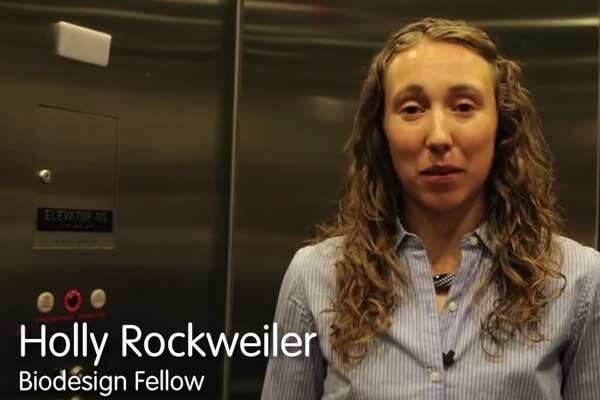 Biodesign Fellow, Holly Rockweiler, demonstrates an elevator pitch for her company Madorra. 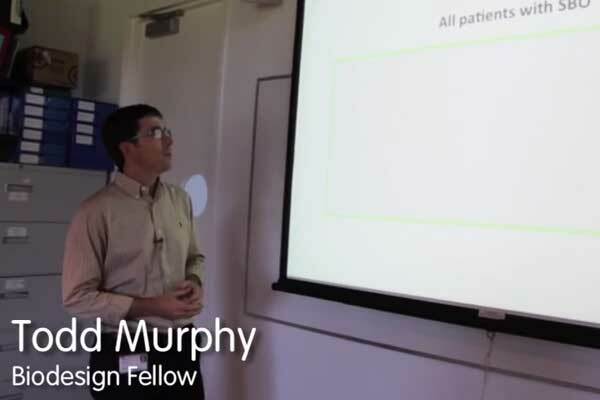 Faculty and fellows from the Stanford Biodesign program explain how needs screening works and share pointers for navigating this stage of the biodesign innovation process. 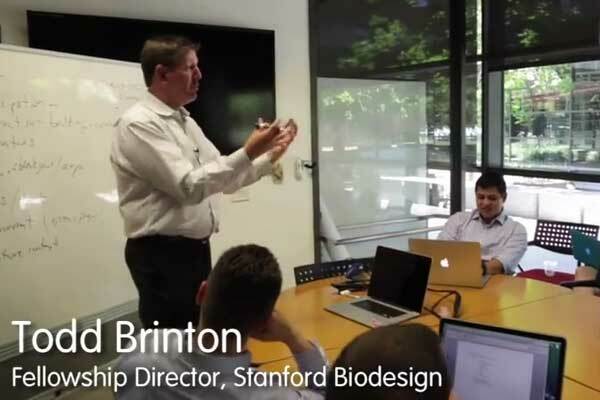 Faculty, fellows, and advisors to the Stanford Biodesign program discuss challenges and opportunities associated with the strategy development stage of the biodesign innovation process. 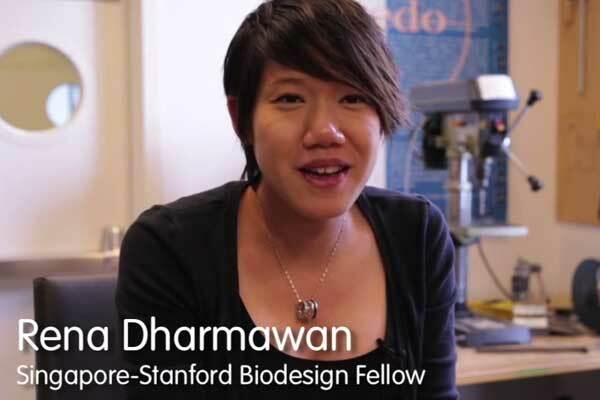 Faculty, fellows, and advisors to the Stanford Biodesign program describe the business planning stage of the biodesign innovation process and offer guidance for pursuing opportunities in the medtech sector. 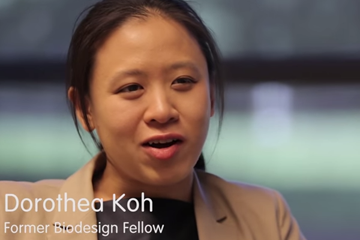 Former Biodesign Fellow Dorothea Koh shares cautionary tales about working in China and elaborates on some of the things that surprised her when she first started doing business in the country. 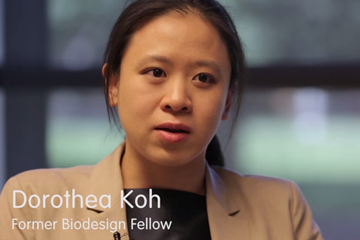 Former Biodesign Fellow Dorothea Koh describes aspects of what healthcare delivery looks like in China and offers guidance to innovators interested in addressing needs within the country. 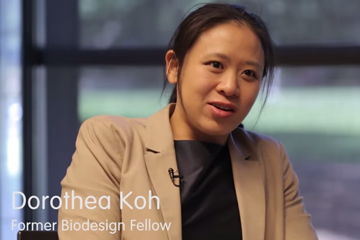 Former Biodesign Fellow Dorothea Koh talks about the vast opportunities available in China and why it’s essential to get creative when defining a business model for any solution intended for this market. 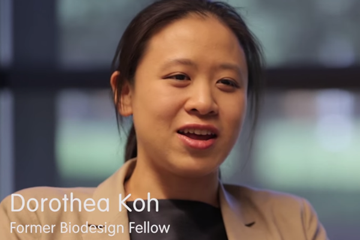 Former Biodesign Fellow Dorothea Koh, who works in product innovation in China for a major multinational corporation, shares tips for designing healthcare products for that market. 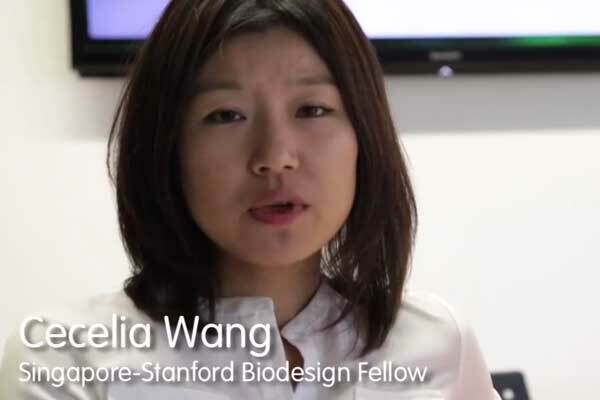 Former Biodesign Fellow Dorothea Koh discusses intellectual property protection in China and other ways that innovators can construct competitive barriers for products they intend to sell within the country. 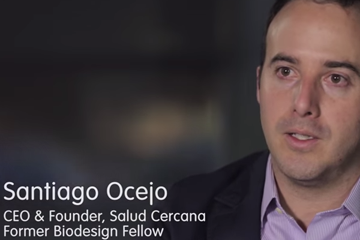 Former Biodesign Fellow Santiago Ocejo shares tips to help innovators be successful during their needs finding experience. 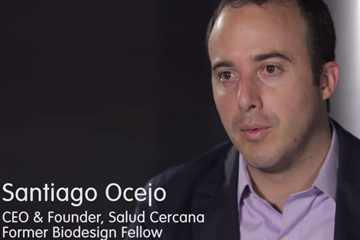 Former Biodesign Fellow Santiago Ocejo describes aspects of what healthcare delivery looks like in Mexico’s public healthcare sector and shares an example from his own needs finding experience in the country. Former Biodesign Fellow Santiago Ocejo talks about the universal healthcare system in Mexico, the system’s pros and cons, and how this can affect innovators seeking to identify and address clinical needs within the country.